I was disappointed with myself today. I had a blog post idea but I have run out of time to type it out. I got distracted with an interview that I did. I got to talking with a fellow fitness professional about boot camps. 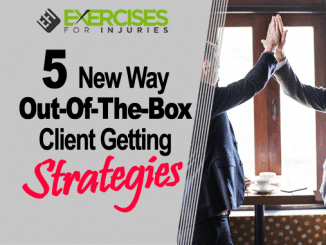 He saw my #6 prediction when it comes to Exercise Rehabilitation trends in 2011. 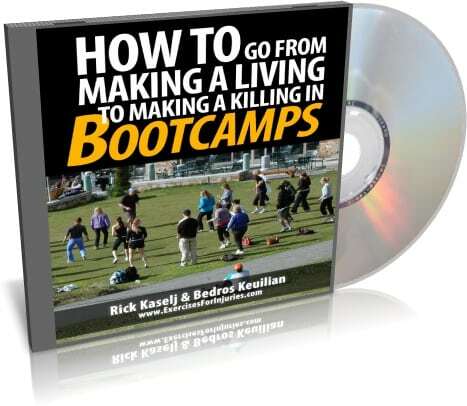 He let me know that fitness professionals and personal trainers should seriously start thinking about starting a boot camp business. He said that if you love being in the fitness industry but you are struggling, you should look into boot camps to help you out. As we talked, we got on the topic of making a living as a fitness professional or making a killing. 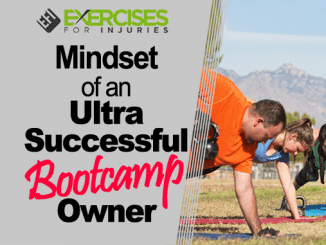 Who are you and why should people listen to what you have to say about boot camps? 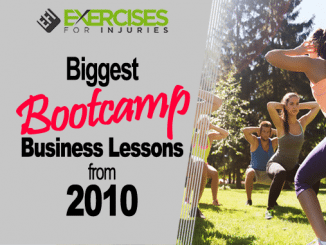 What is so special about boot camps and what is all the hype around them? 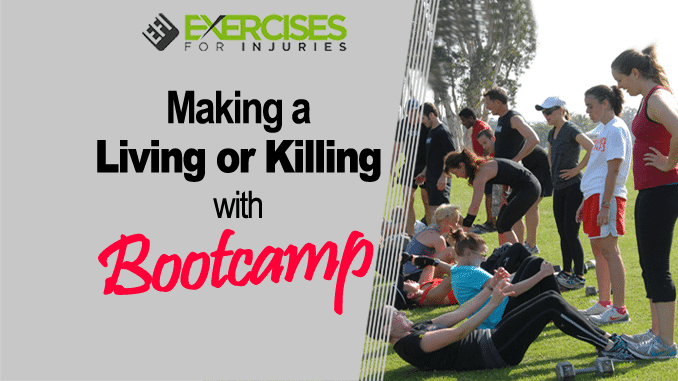 Why should a fitness professional seriously think about starting a boot camp? 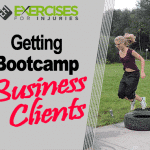 Any tips for those that have started a boot camp business and are struggling? 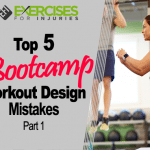 Why there is so much more than the boot camp workout that is important to running a successful boot camp. 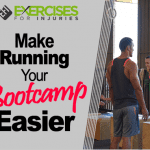 Why is a boot camp system and network so important in running a successful boot camp? What are your best 3 tips for starting a successful bootcamp? 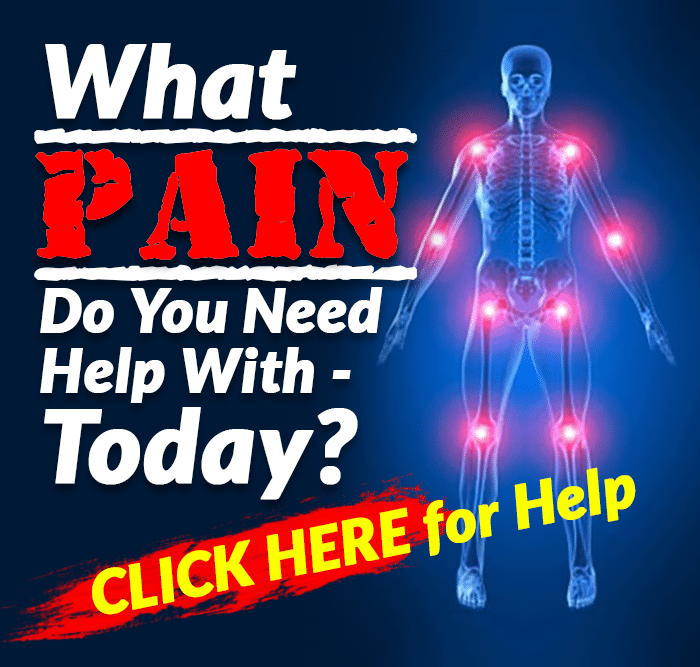 If you want to get the interview, just CLICK HERE.